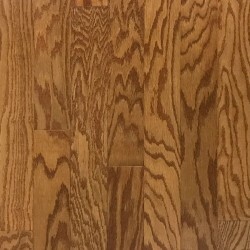 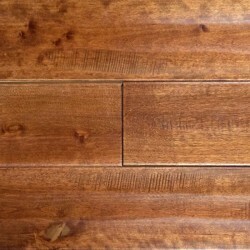 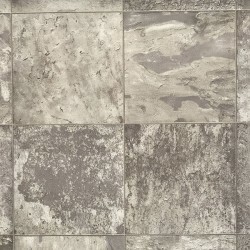 Natural Creations Classics from Armstrong LVT offers a wide array of modular shapes and sizes. 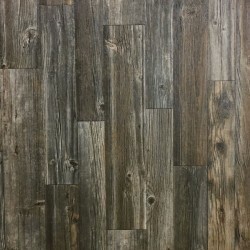 The products in this collection offer looks like the natural beauty of wood, the organic variations of stone, and the distinctive look of woven textiles. 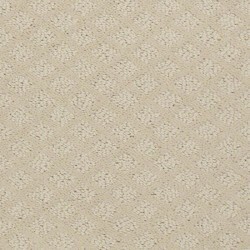 The designs will hold up well because of the performance level of the Natural Creations Classics collection. 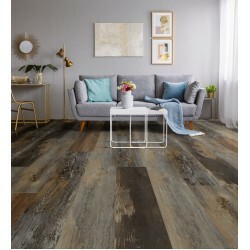 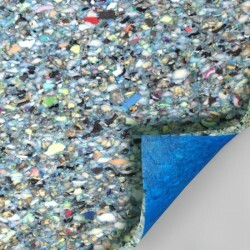 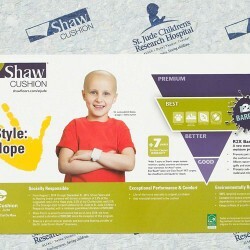 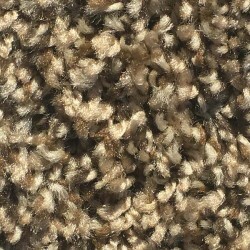 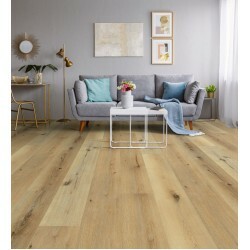 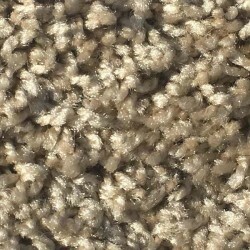 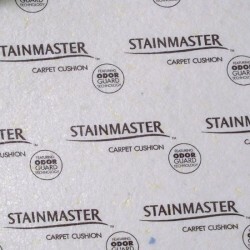 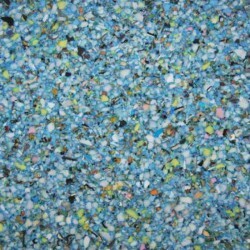 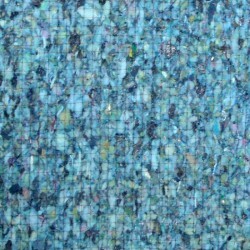 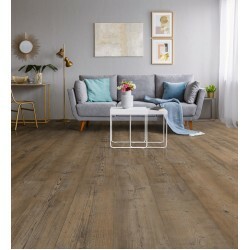 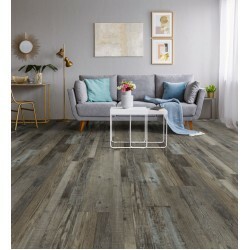 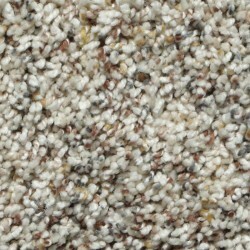 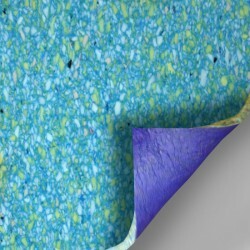 The products in this collection are recyclable, and an Eco-friendly flooring option. 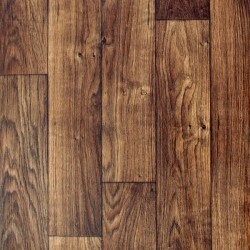 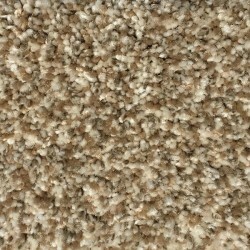 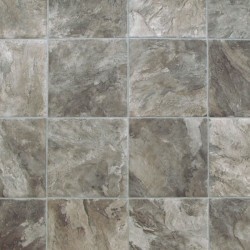 Also, the luxury vinyl tile in this collection are FloorScore certified. 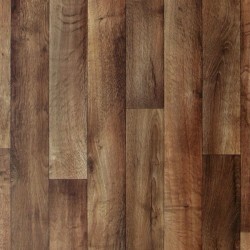 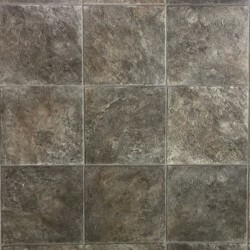 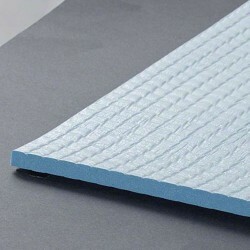 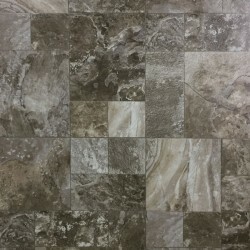 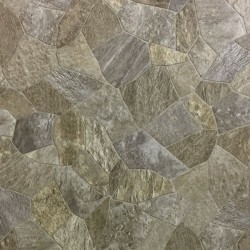 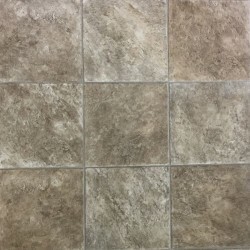 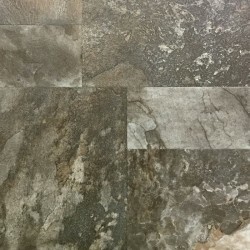 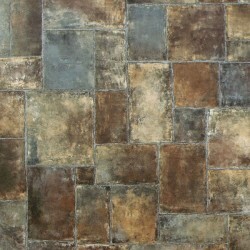 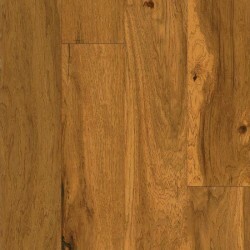 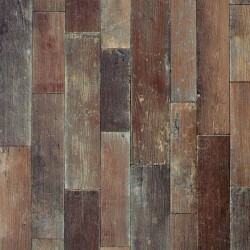 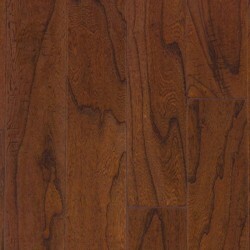 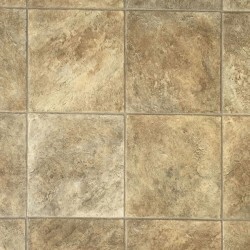 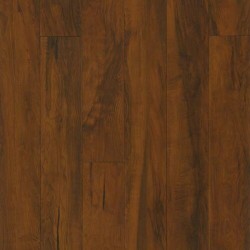 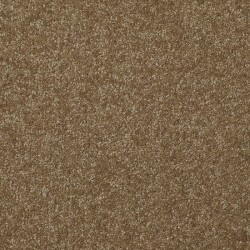 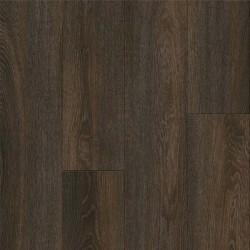 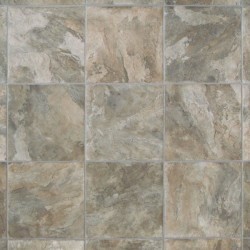 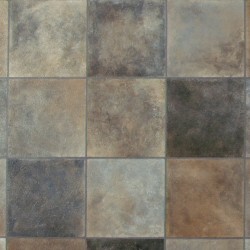 Any of the luxury vinyl tile in this collection will work well in any commercial application.